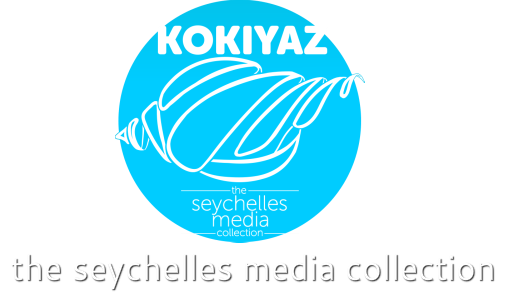 Here we bring you what is happening in Seychelles by connecting you to all media services from Seychelles and around the world. This site replaces the old sbcseychelles.com. Apart from providing links to SBC content; this site has no direct association with SBC. You are welcome to share content for inclusion on this site. Choose from the main links below for more content.